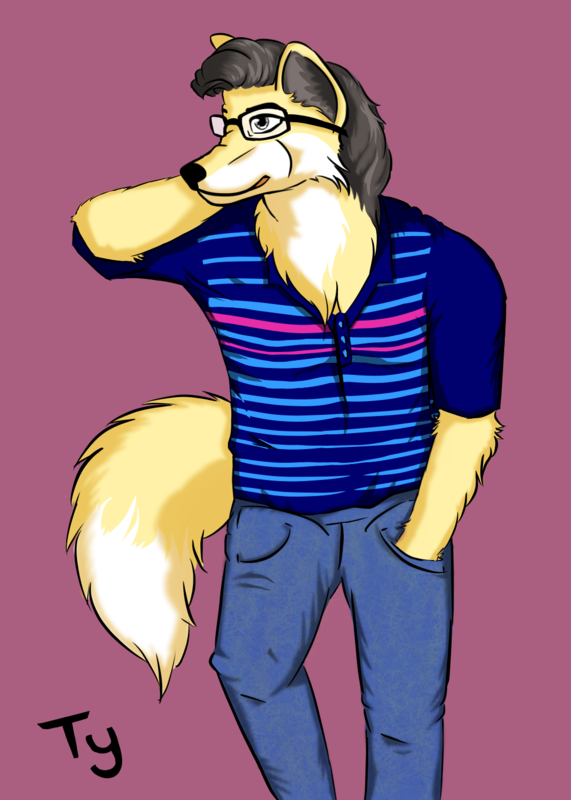 First Official Fursona Drawing - traditional and digital artwork - Furtopia | Family Friendly Furry Forum and IRC Chat! I have done a bit of soul searching and I have been doing alot of art in the past. I haven't been very great in working in digital mediums and I wanted to push my skills to see if I could create something that truly represents myself in the furry community. I am glad to say that I like the way this one came out and hope to do more in the future. Hope you enjoy and I would love some feedback on it.